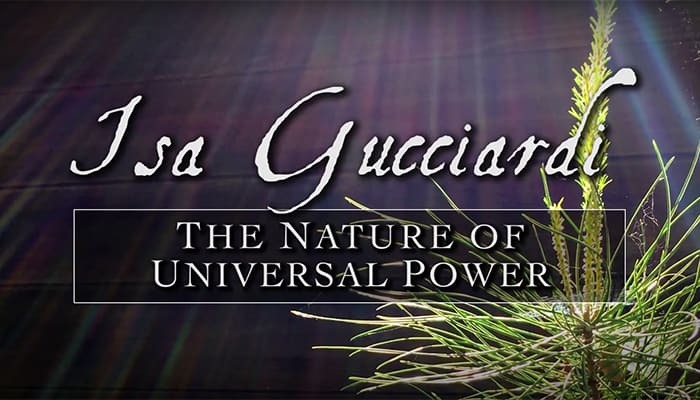 Isa Gucciardi discusses the differences between universal power and personal power and the interplay between the two. She discusses the play of negative intention and how it impacts the energy exchanges that form the basis of relationships between people. Isa is the author of Coming to Peace, the Founding Director of the Foundation of the Sacred Stream, and the creator of the ground-breaking therapeutic model, Depth Hypnosis. This talk takes place at the Sacred Stream Center in Berkeley, CA.